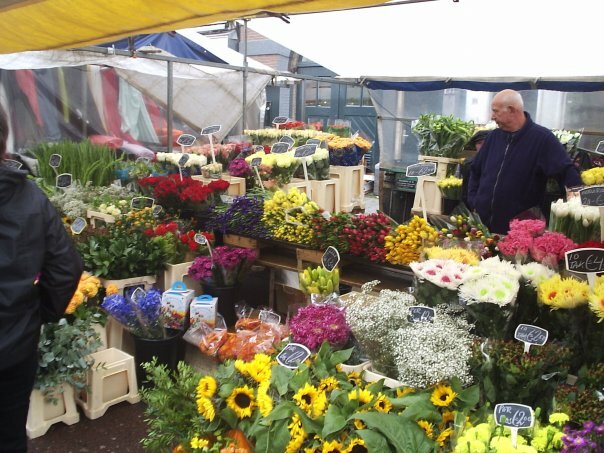 If you’re visiting the beautiful city of Amsterdam and you want to suss out where the locals shop for their fresh produce, look no further than the Albert Cuypt Market. It’s situated on the Albert Cuypstraat between Ferdinand Bolstraat and Van Woustraat, in the super trendy De Pijp area of the Oud-Zuid district of the city. 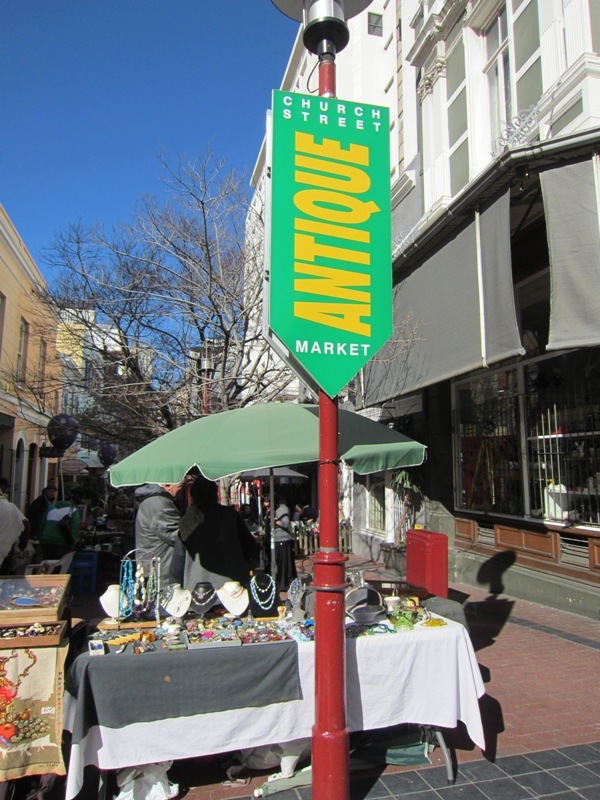 This area also has great restaurants and bars where I recommend you pop-in. Here you’ll find many Surinamese, Antillean, Turkish, and Moroccan residents, which makes the area a very interesting and diverse place. 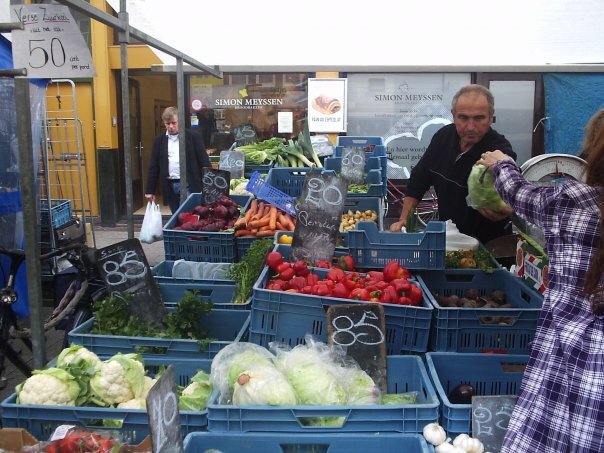 The market is supposedly the largest daytime market in Europe and is open 6 days a week. Now this is the perfect place to get fresh organic fruit and vegetables from. 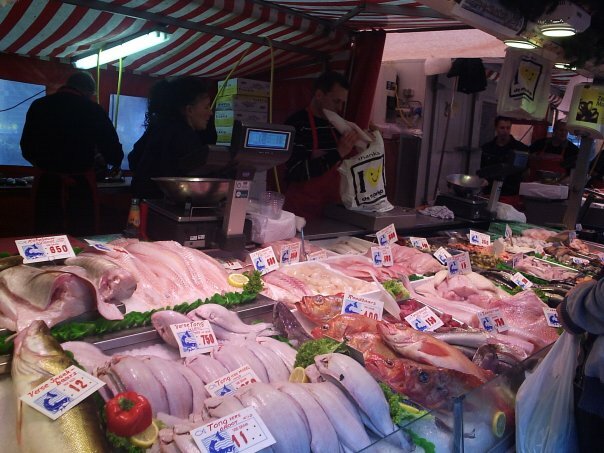 And don’t forget the fresh fish! I bought the most delicious fresh scallops here, which were incredible! All the stalls have a massive variety of products, so much so that I didn’t even recognize some of the vegetables. You’ll definitely find much better value for money here than in their chain supermarkets, like Albert Heijn. They also have many prepared dishes to choose from. I had the pleasure of eating a chicken, or ‘kip’ as the Dutch say, skewer with a thick and creamy peanut sauce. Very much Surinamese inspired. Here you’ll also find beautiful flowers, clothing and even cameras. They also sell some delectable home-made stroopwafels, which is to die for! Truly a delightful market.